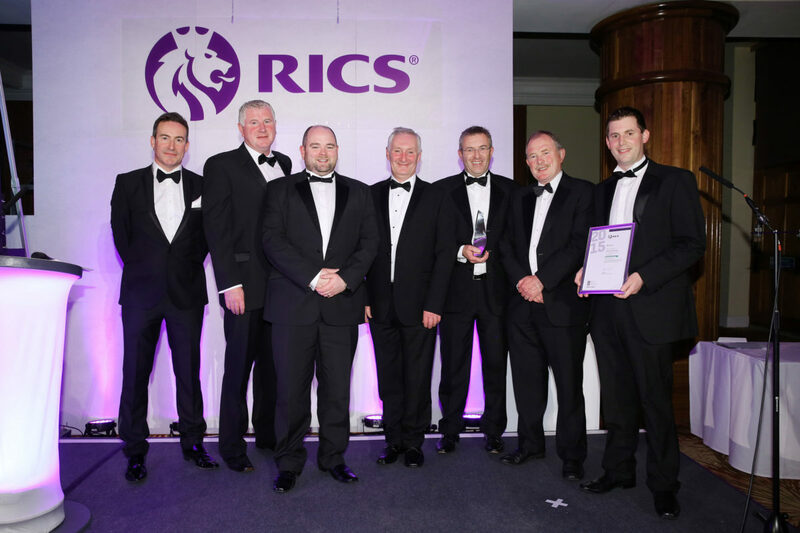 Clay Lake Water Treatment Works (WTW) won the Infrastructure Category at the 2015 Northern Ireland RICS Awards held in the Culloden Estate & Spa. The Project will now go on to the UK finals which will be held in London later this year. Lagan Construction Group and Laganwater were contracted to provide a water treatment works for Northern Ireland Water at Clay Lake, Keady. The new works included the design, build and commissioning of a 6 ML/d (mega litres/day) water treatment plant but providing a minimum of 4 ML/d during construction, without interruption to supply and maintain the quality. Client engagement and working as an integrated team ensured superior water quality for South Armagh was maintained throughout construction.